One of my favorites. It was full of surprises and it was easy to follow the narrative and discussion of tactics. 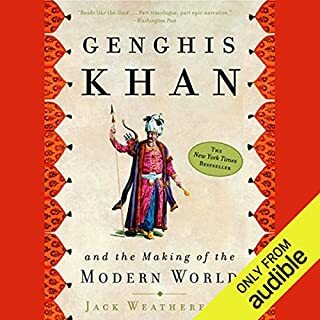 This is great for enthusiasts of general world history. 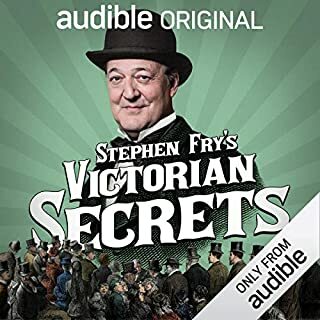 Stephen Fry is delightful as always. Psmith is an amiable force of nature wrapping all about him up into his schemes. This is an odd duck in the Psmith cannon with a light social concern for New York tenements paired with antics. Be warned there are some unsavory racial slurs tossed about in the colloquial manner of his day and locale. 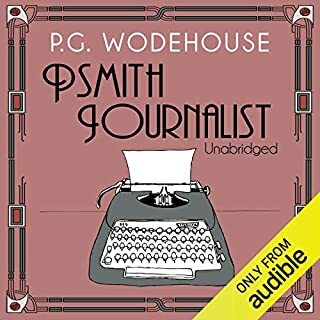 I, of course, love Wodehouse’s work and this is one of my favorites. 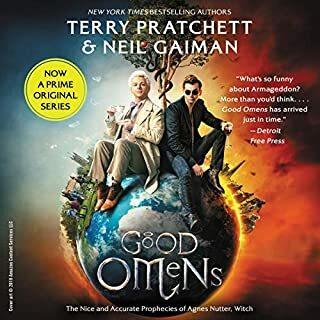 In aid of further recommending this title I will say that if you have the option of choosing a Martin Jarvis reading choose it over all other narrators- he is the best with these humorous novels and I suspect everything else as well. Interesting as a look into one of my favorite comedic teams’ process of finding funny stuff. It also is a love letter to America in a away. Plus a few full sets at the end. 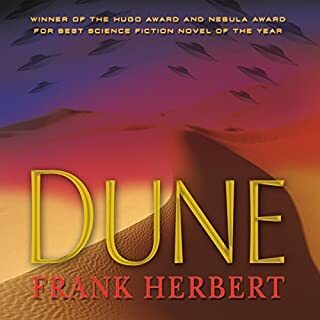 Great performance and one of my favorite books of all time. Everyone needs more Psmith in their lives and this is a pleasant introduction. 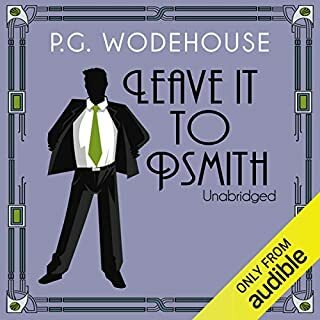 Listen to hilarious unabridged stories starring the ever-popular Jeeves and Wooster from the master of great British comedy: P. G. Wodehouse. 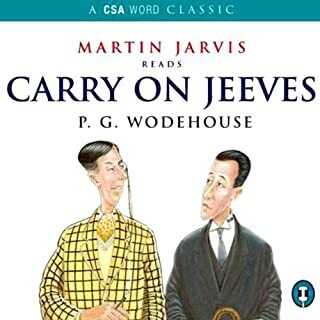 Stories featured: "Jeeves Takes Charge", "Jeeves and The Unbidden Guest", "The Artistic Career of Corky", "The Aunt and the Sluggard", "Clustering Round Young Bingo", "Jeeves and the Hard-boiled Egg", and "The Rummy Affair of Old Biffy". 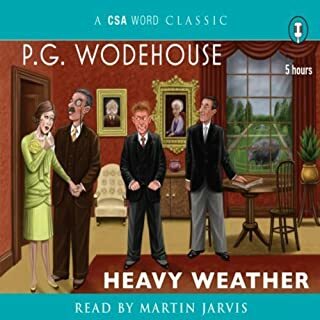 I love absolutely every stupid Wodehouse story and Martin Jarvis is a perfect voice for these stories. 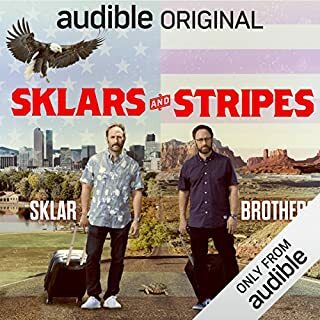 I love this book and this audiobook does it justice. I enjoyed every word. The book is Full of lies, but all the better for it. 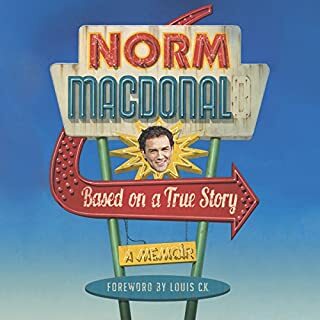 It's Easily the best memoir ever.